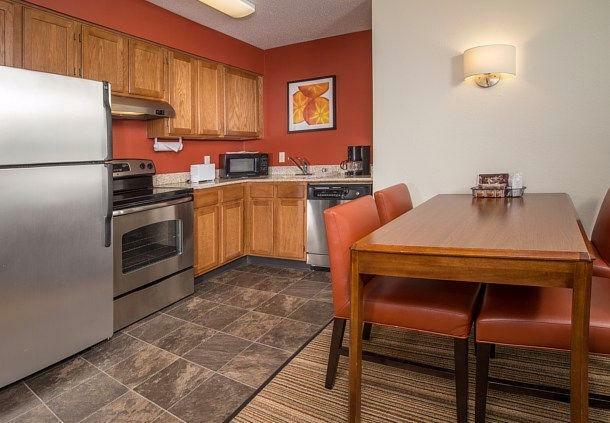 Great Rates in Charleston, WV! 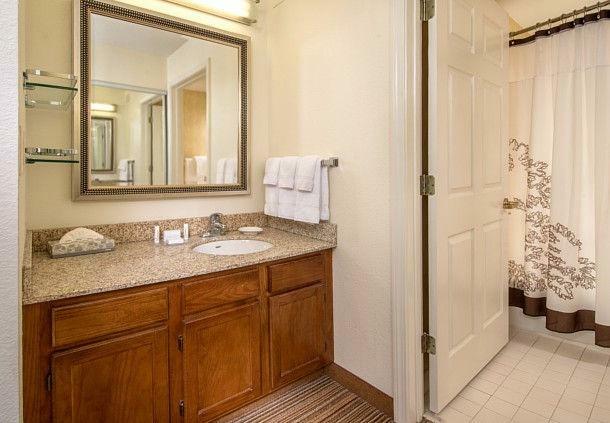 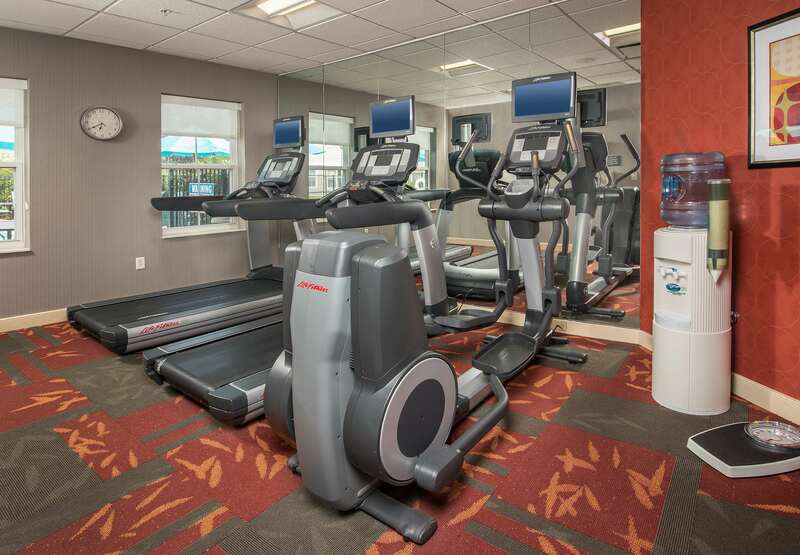 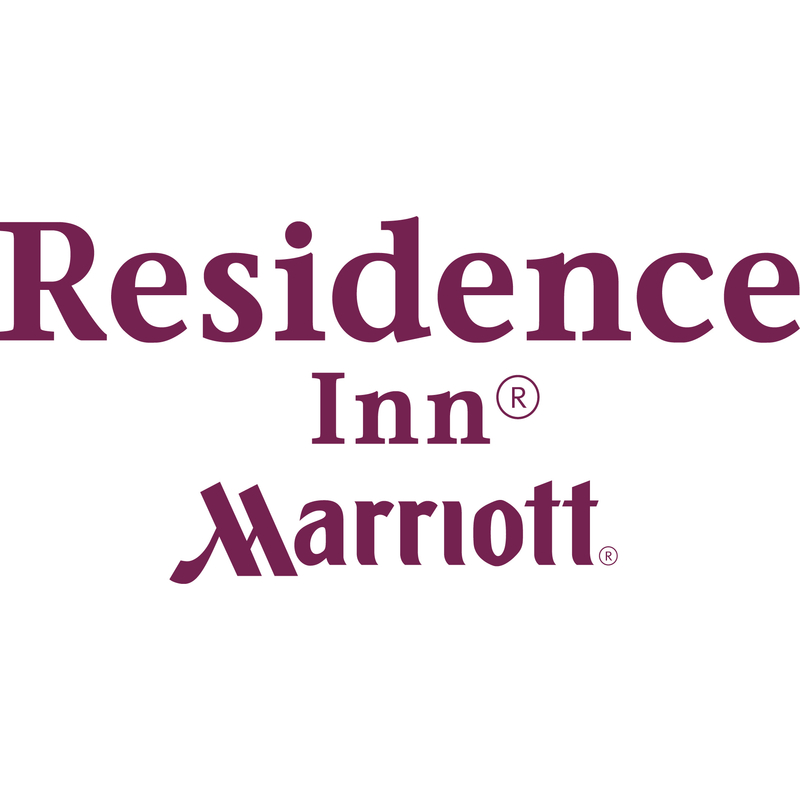 At the Residence Inn Charleston take advantage of free perks such as Wi-Fi, breakfast and parking. 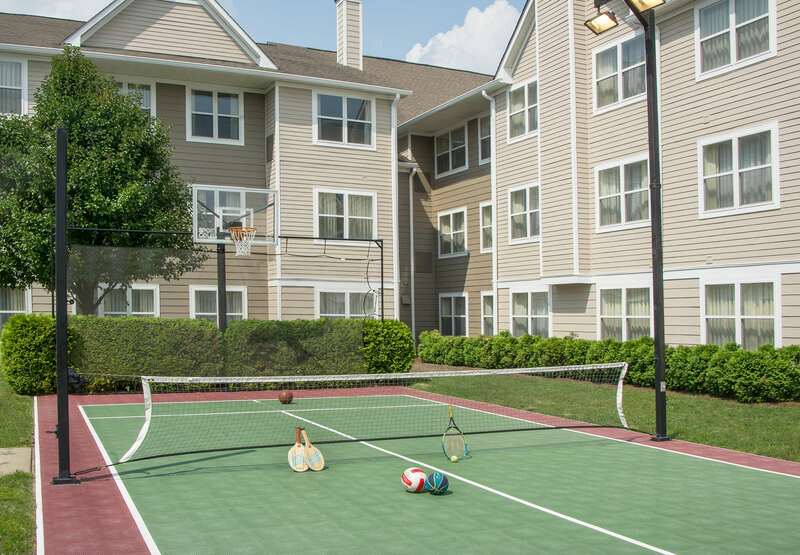 Feel at home in pet-friendly suites with full kitchens, and stay active with a fitness center and outdoor pool.